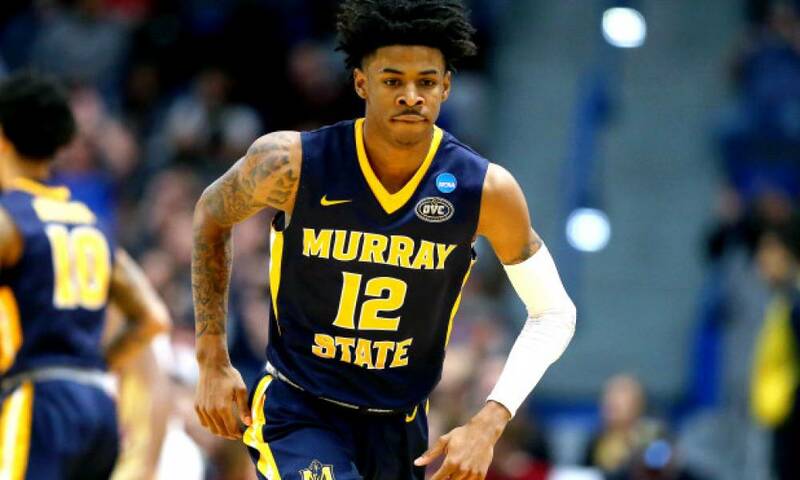 Murray State Racers star Ja Morant has declared his eligibility for the 2019 NBA Draft, reports said on Thursday. The sophomore guard announced his decision on Wednesday following an eye catching NCAA Tournament. Ja Morant became the first Murray State Player to be named in the Associated Press All-American first team. It was a just reward for his bombastic performance in the Racer’s first round win over Marquette. Ja Morant had 17 points, 16 assists and 11 rebounds in that game. The last triple double in the NCAA Tournament was achieved by Draymond Green in 2012. Morant is ranked as the No. 2 prospect in the 2019 Draft by ESPN. This is due to his recent record breaking season for the Murray State Racers. The 6-foot-3, 170 pound Morant averaged 24.5 points and 10 assists over the season, the best in the country. 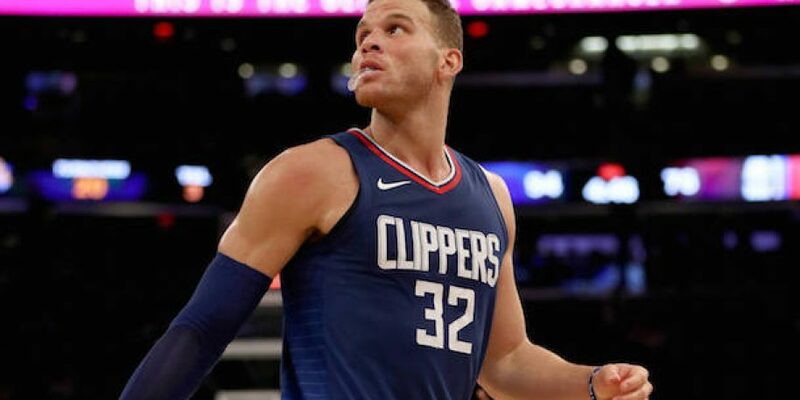 As well as that, he averaged 5.7 rebounds per game. This makes Morant the first NCAA player to average 20 points and 10 assists since assists began to be recorded in 1983. Morant said that he took some time with his family to decide on entering the NBA Draft. “It was difficult — obviously, me and my teammates had a great season this year,” Morant said. Racers coach Matt McMahon described Morant as an exciting, talented player.